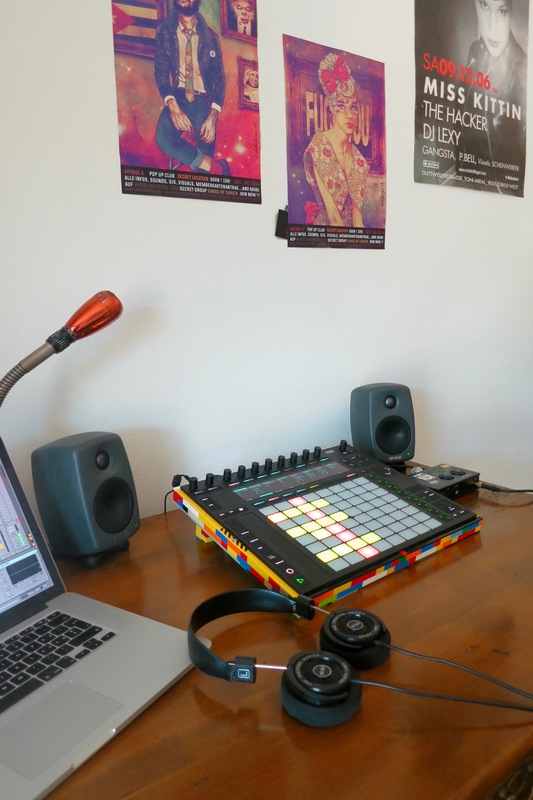 Here’s a little fun my son Romeo and I had during school holidays: A Lego stand for Ableton push. 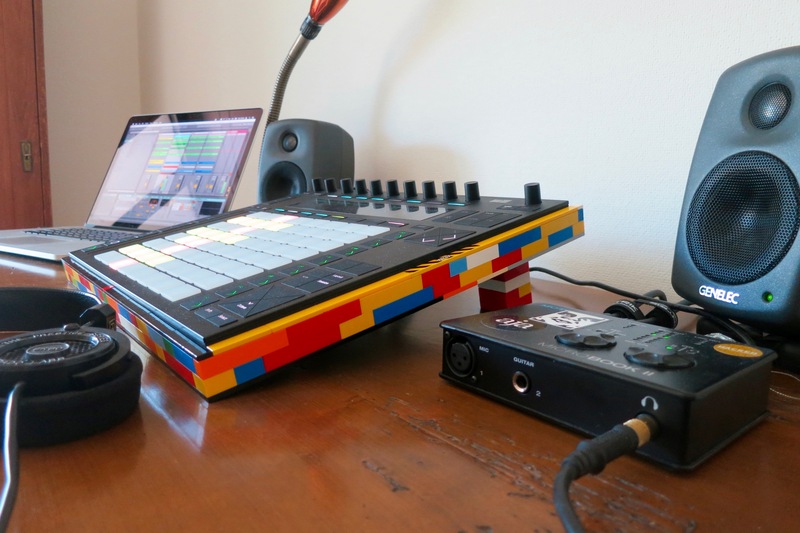 Inspired by the awesome Lego DJ Booth recently posted here. Our brick collection’s a bit more limited tough. Amazingly, the Push perfectly fits into the Lego raster. 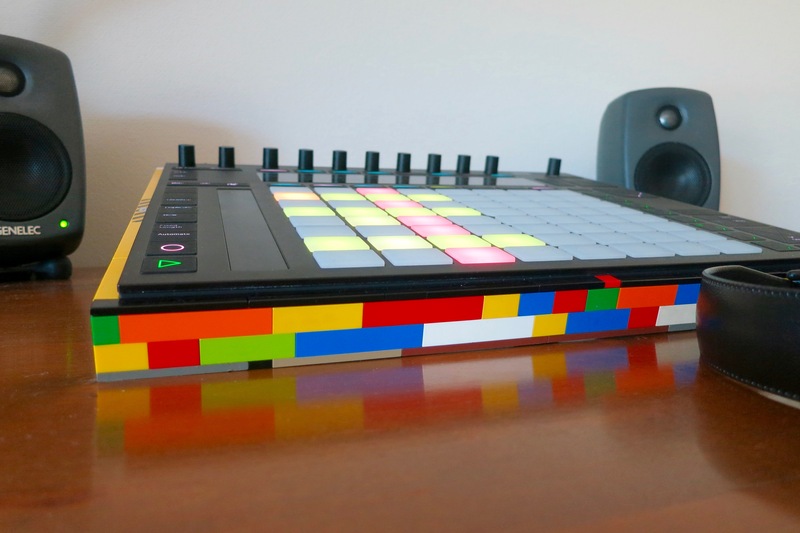 Coincidence, Ableton engineers / designers? Next step, make it height adjustable, etc. – and – use it! This entry was posted in Digital Art, Music, Random and tagged DIY, Featured, Fun, Portfolio, robot_mixeur on July 16, 2016 by robot.